Scout Felt Hat Protector is specifically made for felt and beaver hats. 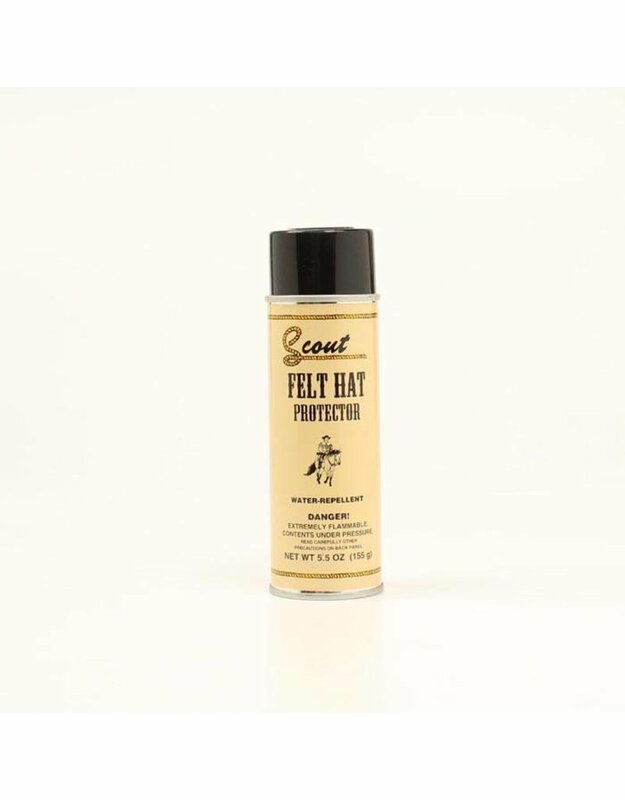 It will keep your felt hat water repellent and stain resistant. Proudly made in the USA.